2- Add product to cart. 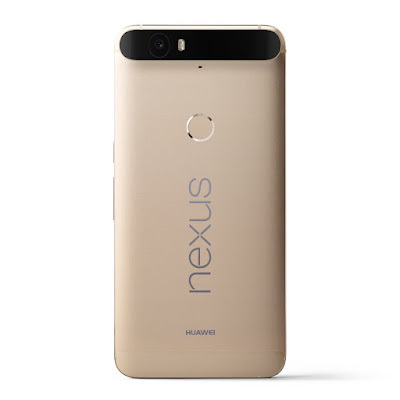 All-metal design Unlocked, LTE smartphone with a powerful 2GHz Snapdragon 810 V2.1 Processor and the newest Android software, Android 6.0 marshmallow. A 5.7-Inch, high-resolution wqhd AMOLED display and front-facing stereo speakers to experience your photos and videos in cinematic Quality. The powerful 12 MP Camera was built to capture your world in true-to-life detail. Larger 1.55 µM pixels absorb more light¹ in even the dimmest conditions to make your photos Brighter. Quicker access and more security with a fingerprint sensor placed on the back to complement the way you naturally hold your Phone. Long lasting 3,450 mAh battery with quick charging USB Type-C plug. it's reversible, so there's no more guessing which way is up.